MCC aims to spur sustainable economic development. To sustain progress countries need to anticipate risks and adapt to changing circumstances, including the natural disasters that can push people back into poverty. Developing countries are particularly vulnerable to changing weather patterns. Storms, floods, droughts and heat waves can have huge impacts on their infrastructure, livelihoods and economies. A road can only spur economic growth and reduce poverty if it survives the storms that come its way. An irrigation system can only increase crop production if water is available. Understanding and preparing for future risks helps ensure that benefits generated by MCC’s investments are sustained over time. To be sustainable, investments need to be rooted in country-led development. Developing countries understand their economic challenges and engage MCC to jointly address them. The following examples demonstrate how MCC and partner countries implement climate-resilient, sustainable projects across sectors and programs. Transportation infrastructure is key to a country’s ongoing economic development. Roads and bridges connect businesses more directly to customers, processors, and markets and reducing the time and expense associated with transport increases profits and productive capability. MCC has invested nearly $3 billion in transportation projects since its founding. 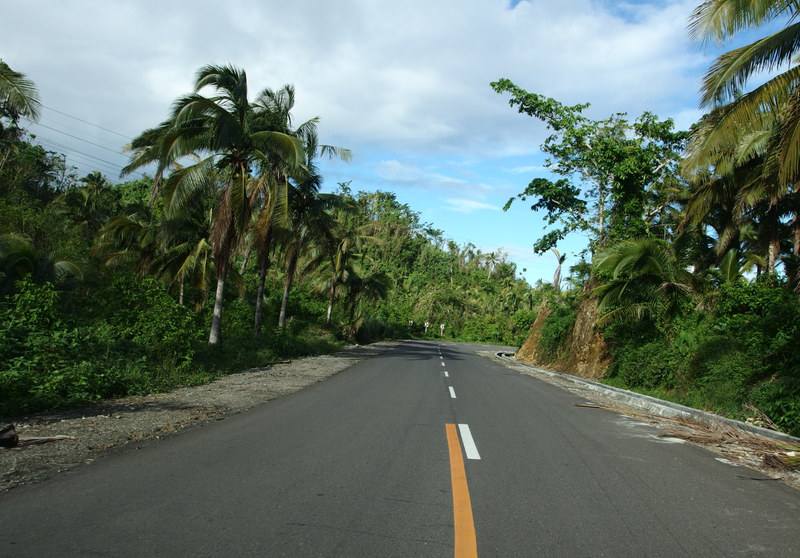 The MCC-funded road on Samar Island withstood Typhoon Haiyan, one of the strongest typhoons in history. The Philippines ranks among the countries most affected by weather-related events, including tropical storms and floods. This poses many challenges, especially in the design and implementation of resilient infrastructure. The Philippines Compact built a 222 kilometer segment of road on Samar Island. The compact rehabilitated or replaced 60 bridges totaling 3 kilometers and constructed 35 slope protection areas to reduce erosion. 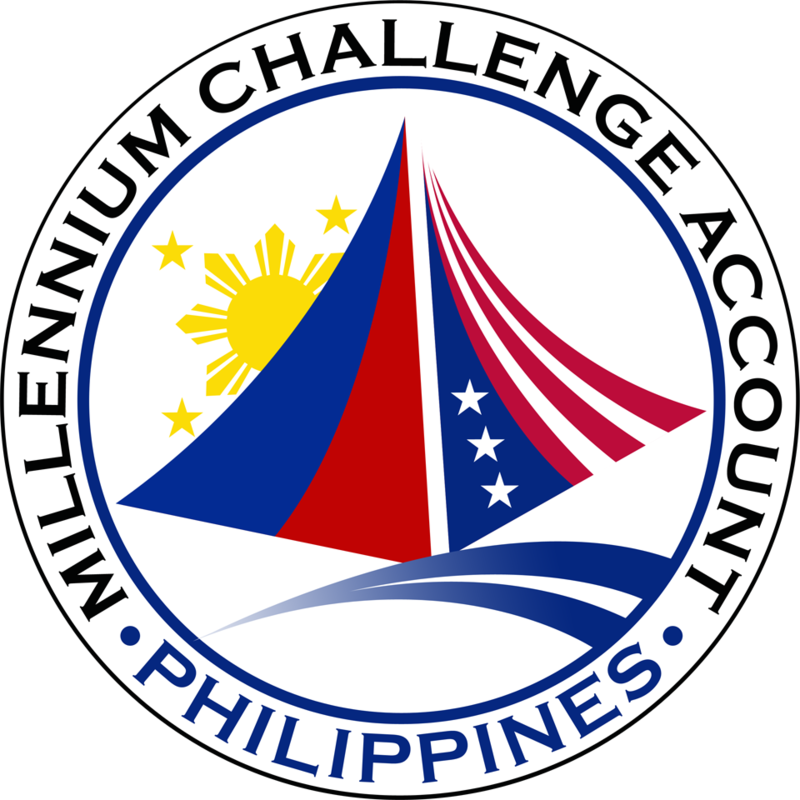 MCC concluded that the road would be vulnerable to rainfall and tropical storms of increasing frequency and intensity and rising sea levels. The total project cost $228 million, with resilience measures accounting for approximately 10 percent of that total. These measures included raised bridges, upgraded culverts and drainage pipes, wider water channels and canals, strengthened road embankments, slope remediation and seawall installation. The value of these measures became clear in November of 2013. Typhoon Haiyan, one of the strongest storms ever to make landfall, had sustained winds of over 190 mph when it struck the Philippines. While the road was directly on the storm’s path, it survived largely intact. It provided a crucial artery for the emergency response, subsequent reconstruction and the ongoing development of Samar Island. The government is now applying climate-smart design standards to other national roads. Increasing agricultural productivity and improving access to markets can directly reduce poverty by raising farmers’ incomes, generating employment and reducing food prices. MCC has invested more than $5 billion to address food security through projects that targeted transportation and storage, irrigation and other aspects of agricultural productivity. 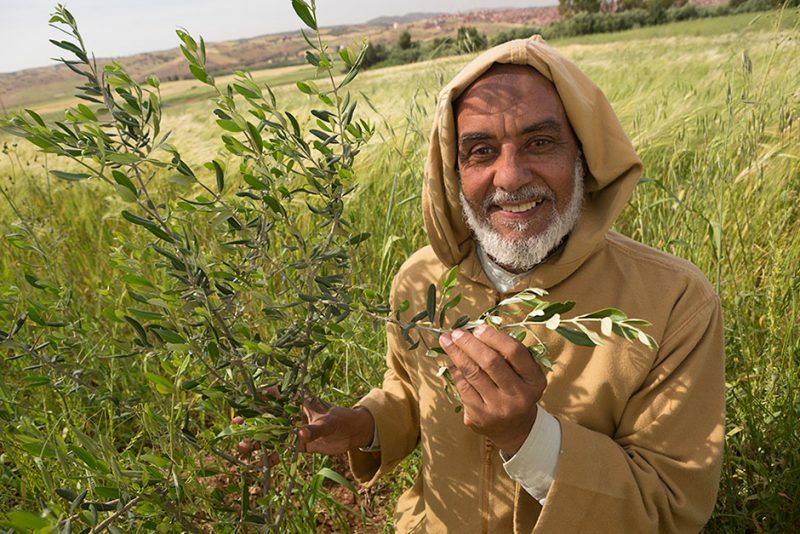 Smallholder farmer Mohamed El Ouafi stands in his wheat and olive sapling field outside Ben Khili, Morocco. As a beneficiary of MCC’s Fruit Tree Productivity Project he has received new olive saplings and agricultural training. Farmers that depend on rainfall are attuned to weather patterns. In parts of Morocco have experienced diminishing rainfalls. The $338M Fruit Tree Productivity Project helped farmers protect their incomes in the face of long-term change in rainfall patterns. The project helped them convert 200,000 acres from annual cereal crops (such as wheat), which perform poorly as the weather becomes drier and more variable, to perennial tree crops such as olives and almonds. These tree crops are more resilient to changing weather patterns, reducing risks that farmers face and providing greater income security. Mihail and Tatiana Gondiu are benefitting from the use of irrigation in their fields since the rehabilitation of irrigation infrastructure in their village. A $102 million agriculture project in Moldova rehabilitated dilapidated irrigation systems and transitioned farmers to higher value crops. Moldova’s agricultural sector already suffered from low productivity, contributing to high rates of rural poverty. The country had just 16 irrigation systems, 10 of which MCC improved under the compact. Climate models forecast the possibility of increased floods and droughts for the country. Models showed a deficit of up to 22 percent in the river basins that were the key source of irrigation water during droughts. 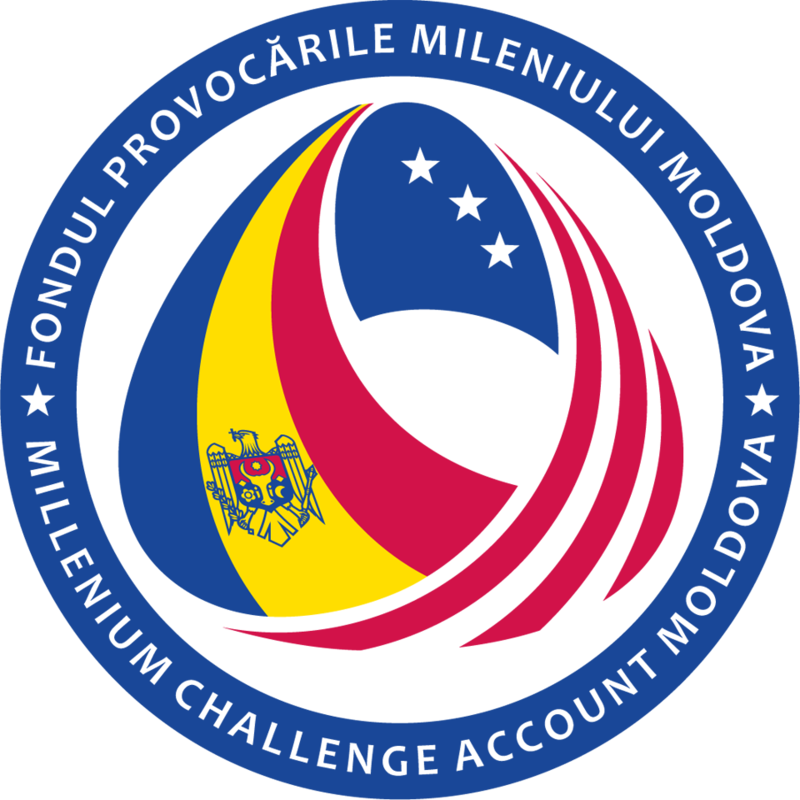 Given the uncertainty of future water supply, MCC worked with the Moldovan Government to reform water laws, develop a plan to better manage water resource and consolidate information from nine agencies into one modernized system. Improved technical forecasting capabilities allowed Moldova to forecast future weather scenarios and their impacts on water resources. Stakeholder-driven basin management plans facilitated the shift from central planning to a participatory decision making process. Together these actions helped the country manage water resources more adaptively, strengthened engagement with civil society and improved water allocation. Access to clean water and adequate sanitation is fundamental to poverty reduction in many countries. This comes at a time when water supplies are threatened by shifting weather patterns, changes in rainfall, sea-level rise and water loss. MCC has invested more than $2 billion in projects to improve water supply and sanitation worldwide while addressing these challenges. 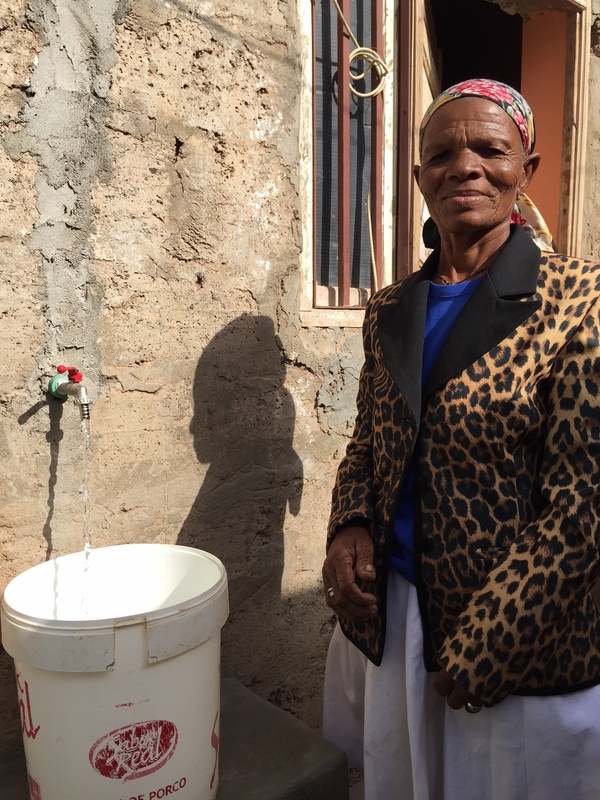 In Cabo Verde, Maria Jose, 70, enjoys running water at home for the first time. Cabo Verde is surrounded by ocean, but it is one of the most water-scarce countries on the planet. Only nine percent of poor households are connected to a networked public water supply. The limited water people have is threatened by changing rain patterns, increased sea-level rise, saltwater incursion in coastal aquifers and water loss from increased temperature. The effects of water scarcity are interrelated: health and well-being deteriorate; agricultural crops fail; tourism slows; and economic productivity falters. Through a $39.7 million water, sanitation and hygiene project, MCC assisted the Government of Cabo Verde in consolidating nine small water utilities and developing a plan to enable the country to manage its fresh water supply. This information was also included in the development of a 25-year management plan that clarifies the climate risks to water availability and assists Cabo Verde to manage its infrastructure and resources in the face of climate uncertainty. Consultants from the Canary Islands contributed to this project, bringing valuable lessons from their own islands to a very similar situation in Cabo Verde. The Philippines Compact aimed to reduce transportation costs through road rehabilitation, expand the fiscal space through improved tax collection efforts, and empower communities by investing in small-scale, community-driven development projects. 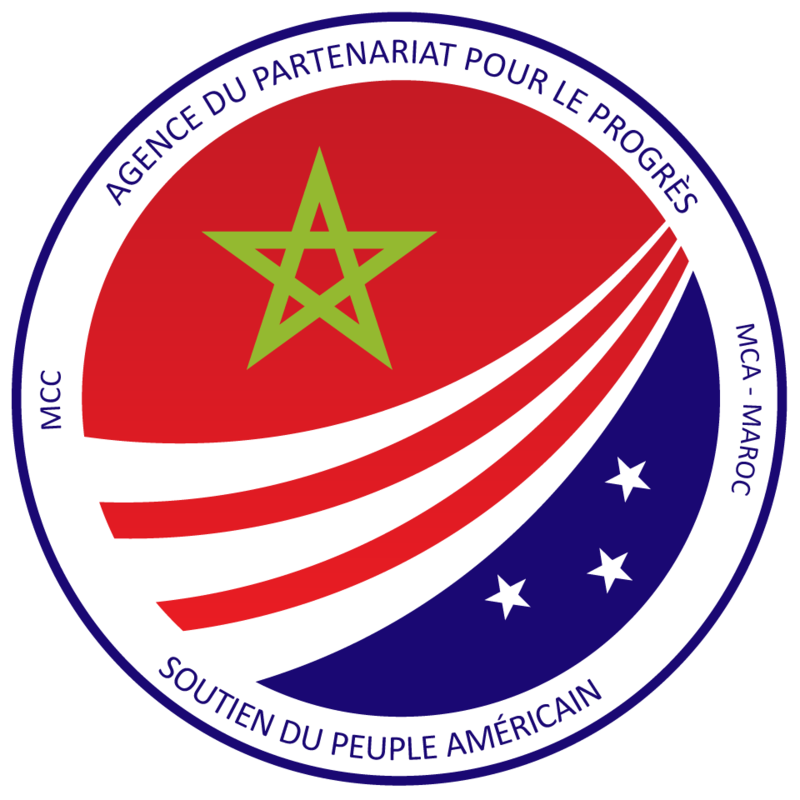 MCC works with partner countries to integrate internationally-accepted principles of environmental and social sustainability into the design and implementation of compacts.